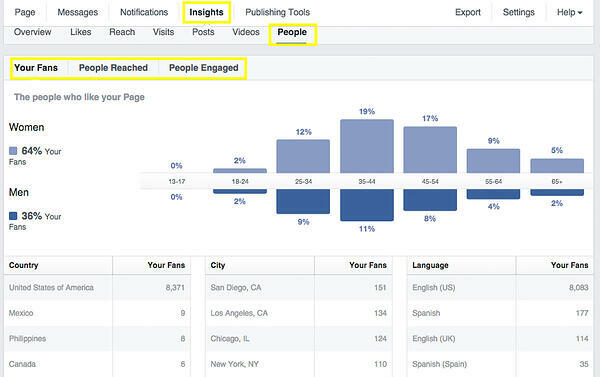 Are you using Facebook to promote your real estate business? If not, you should really consider it. Why you ask? Because it's affordable, effective and provides small businesses a great way to build exposure with highly relevant leads. Not sold? Here are a few more reasons why Facebook is worth your time. 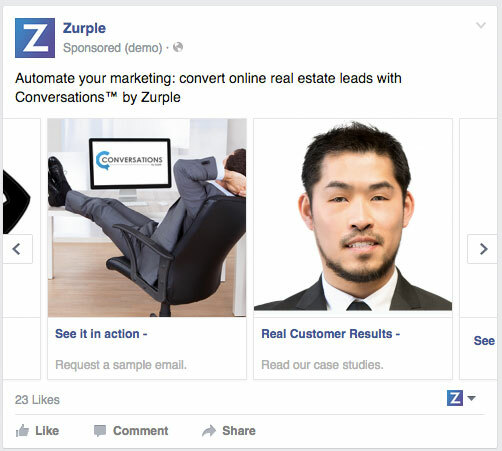 If you are already using the Facebook ad platform to build brand awareness and target new leads, give yourself a pat on the back - then read this post to learn how you can take your Facebook real estate ads to the next level. Here are five of my favorite little-known Facebook tools that will help you keep ads on budget, learn more about your ideal leads and get better overall results from your Facebook marketing. In this example, I'm targeting married renters between the ages of 28 and 38 in Las Vegas. Based on demographic data for the area, I know this group is highly likely to be shopping for a home very soon. By targeting this specific groups, I'm increasing the odds that my ad will perform well. 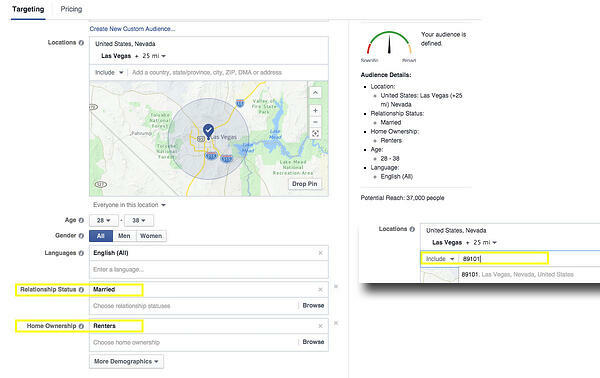 If you prefer to break down your targeting by zip code rather than city, Facebook gives you the option to do that as well. Don't want to spend a bunch of money on stock photos for your ads? Don't! Instead, check out Facebook's stock photo library. Search for any topic and use their photos free of charge. There are thousands of high quality photos from Shutterstock to choose from. Facebook recently incorporated ad scoring, which is a system they've developed to grade advertisers on how relevant their ads are to their target audience on scale of 1 to 10. In addition to evaluating success based on cost alone, you can use this tool to determine how well your ad is performing. If your ad dips below 6 or 7, it may be time to test ad variations in order to identify top performers. Rather than creating four separate ads (that complicates budgeting and takes more time to manage), you can use Facebook's multiple image ad format to highlight all the tools you have available for buyers or sellers. For example, if you have a mortgage calculator, home-buyer advice, information on the local market and a contact page that you want to promote, you can provide descriptions and links to all four in this carousel style ad. Managing an ad budget can be time consuming, especially when you have lots of incremental charges to manage. Simplify the process by setting a lifetime budget. In addition to setting a lifetime account budget, you can also set daily budgets for various ads to further control spending. For ease of management (particularly if you have multiple people helping you run your ads), you can also setup a Facebook business manager account (see how it works here). Not a fan of seeing odd $1.63 charges on your account statement? You don't have to! Go to your billing section to set a billing threshold and tell Facebook what dollar amount interval you'd like to be charged at. Knowing the age, gender and geographic location of your page fans, particularly those who are most engaged, can help you see patterns that, in turn, help you develop more targeted content. Use these Facebook ads tips to take your real estate business online promotion to the next level!